ING Direct has announced a new partnership with ZipID to help streamline its verification process and speed up loan approval turnaround. The partnership with ZipID, which is part of the Veda Group, will speed up the application and approval process by simplifying ID verification. “We were the first in the industry to pilot ZipID in late 2015 and the feedback has been fantastic, so we’re now making it available more broadly. Borrowers love it because of its flexibility and convenience and brokers stay in control of the application process. ZipID works by hosting an online system where brokers can book a verification appointment in a time and place that suits the customer. The ZipID representative then meets with the customer to perform a secure ID image capture. The company’s internal quality assurance team then cross-checks all identify information and send a certified verification report to the broker and to ING. ING claims the ZipID customer verification process will support brokers who do not operate a ‘face to face’ business model and will free up time for time-poor brokers. 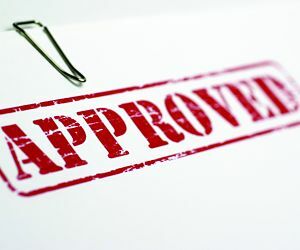 The non-major said it was also proven to accelerate the approval process by up to three days in the pilot.